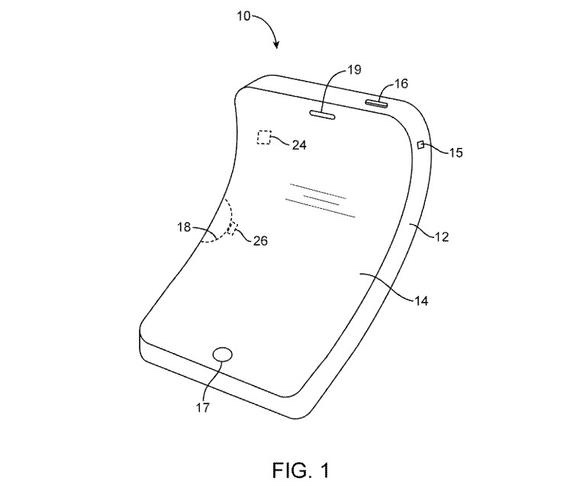 Apple has patented a curved iPhone OLED display design, which isn’t odd in the least. Why? Because, like every other tech firm worth its salt, Apple patents pretty much anything and everything its people think up, including the ever popular curved iPhone. That said, whereas iPhones equipped with an OLED display have been rumored essentially from one day, this time around there’s more to the story than just fanbois wishful thinking or hater angst. Japan’s Nikkan Kogyo Shimbun claims that Foxconn and Innolux, two long-time Apple OEM partners, are teaming to build a new $2.6 billion OLED factory in China, the output of which will be exclusive to one buyer. Who needs that much capacity? Fundamentally, there’s only one company and one smartphone, Apple and the iPhone, that can command that much capital. Because every idiot with a patent and a lawyer wants to sue Apple, the company patents many, many ideas that never turn into shipping products. 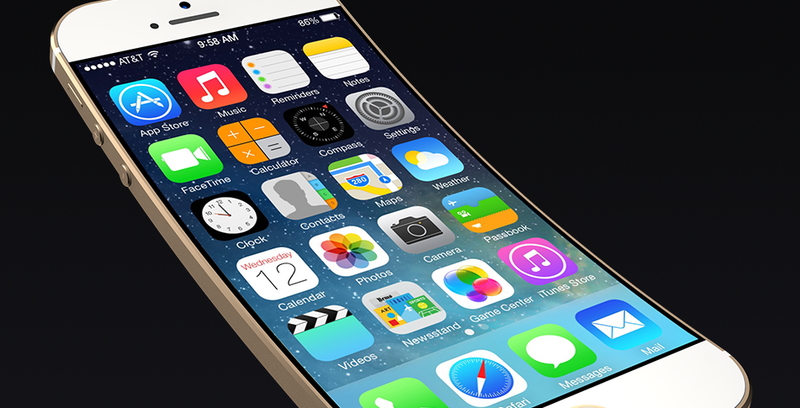 Still the curved iPhone concept is still around because so many people want one. That said, however, this new factory for curved iPhone OLED panels isn’t expected to come online until 2016 at the earliest. If true, then we won’t be seeing curved iPhones anytime soon, let alone in time for the iPhone 6s or iPhone 7, which are expected in September of this year.